Icarus Peel has released several Solo Albums. Crystal Jacqueline has also released Solo Albums. Together they’re creating music under The Honey Pot moniker since 2012. Our beloved UK Pop-Sike-a-like band is back with their 5th LP album entitled “Bewildered Jane” and released through UK’s Mega Dodo record label! 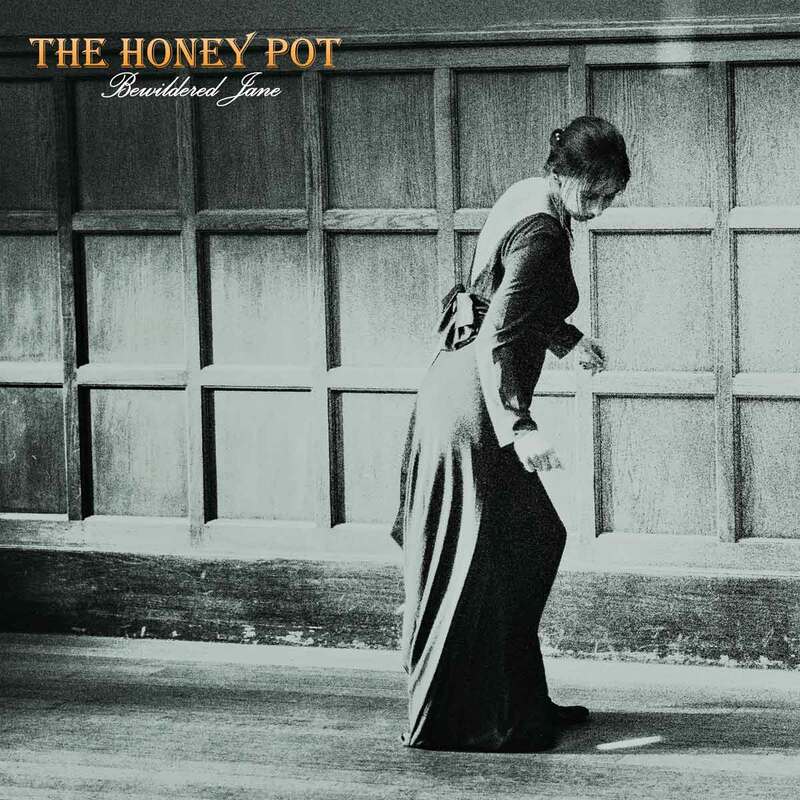 “The Honey Pot formed as a five-piece band in 2012. Playing a blend of Sixties psyche that has its boots in the past but its head in the future, they draw on that unique English inheritance of the surreal and the strange, but are not afraid to indulge in an American West-Coast style adventure when the mood takes them. Purveying a warm brew of hazy recollections and black penny grooves they are thoroughly groovy. Although thoroughly unique, The Honey Pot would probably admit the following influences, The Yardbirds, The Doors, The Small Faces, Jefferson Airplane, Donovan, The Kinks, The Flaming Groovies, Spirit, The Hollies, The Jeff Beck Group, Love, Kevin Ayers, The Rolling Stones… The band released its début album, “To The Edge Of The World” in 2013 and gigged regularly around their native West Country. On one of their many excursions into the deepest, darkest corners of Dartmoor, they misplaced singer Iain Crawford, who was later found in Copenhagen.